Not quite sure if solar is the right choice? Take a peek at some of the most commonly asked questions about solar. What if there is shading on my roof? Solar panels always require sunlight in order to absorb the maximum amount of energy. Even if some cells on a module are shaded, that can affect the entire solar system. We will perform a shading analysis on your roof to determine if it is feasible to install a solar system. We will always determine the best spot on your roof, to put the panels where there are no shading. A solution to working around shading, is the use of a micro-inverter. These are smart inverters tailored for each module, and they account for shading. However we do stress that micro-inverters are expensive and they are roughly $1200 – $1500 more expensive than a standard inverter. What happens to the solar energy i don't use? Electricity not consumed by you can be sold back to the retailer and fed back to the grid as feed-in credit. 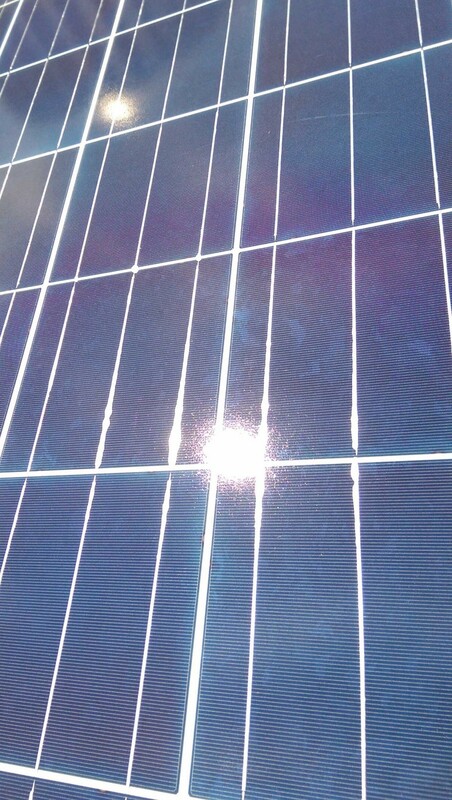 6.2 ct/kWh is the current feed-in tariff for Victoria. Can i oversize my solar system? It is not very wise to invest in an oversized solar system, as you will be generating more electricity than you previously were and you will have to pay for all of that unnecessary power. SSS will always ensure that a system size most appropriate to your needs will be selected for you, so you do not produce significantly more power than you need for your home or business. How long does it normally take to install a solar system? For residential systems, it takes generally 1 day to install a system. However, this can vary depending on the size of the system and on the unique conditions of the roof (shading, flat roof, obstacles, roof height, etc). For commercial systems, it can take from 3 to 9 days for system sizes of 30kW up to 100kW. Of course this timeframe will always vary depending on other factors. My solar system is installed. When can i start using it? As soon as we have installed your solar system for you, your house/business can already run electrical appliances on solar power only. Later however, your power distributor will need to recognize what power is being fed into the grid, and your meter will need to be re-programmed to account for the amount of solar power being consumed by you and what is being fed into the grid. How reliable can the inverter be? The only component in the solar system that is more likely to be prone to failure is the inverter. It really does depend on what brand the inverter is from. The more reliable inverters are of a European brand such as ABB or SMA. Have a look at our inverter page that details the different inverter brands we can offer. Of course, we only offer inverters that are reliable and can last for a very long time! Will my solar system require pre-approval from my power distribution company? It does depend on which power distribution region of Victoria your residence/company is located in. Powercor/Citipower does require all solar systems to undergo a pre-approval and it can take up to 2-3 weeks. More information can be found in the Powercor/Citipower website here. Jemena does not require any pre-approval. Ausnet and United Energy requires a pre-approval to be done.